A couple of years ago, I wrote a post titled “I am not silently correcting your grammar.” You can find it HERE. In the post, I talk about how I am not constantly on the lookout for typos and errors in emails, spoken conversation, facebook posts, or comments. Everything I wrote in that post is still true. 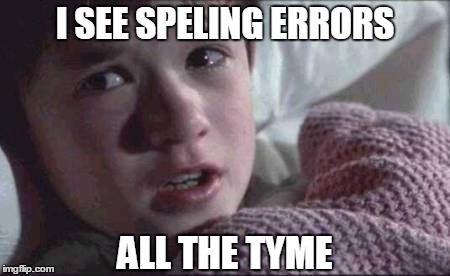 I truly do not sit at my computer searching for typos and gloating about them when I do find them. I do notice them, however. Sometimes these typos simply amuse me, because they vastly alter the intended meaning of a sentence. Most of the time, however, I just skim on over them, because I know how easy it is to mis-type something on my phone or for my voice-to-text to mis-under-hear what I said and not notice that it has written out something rather different than what I meant. But then there are the ones I come across in (cue somber music) published BOOKS. 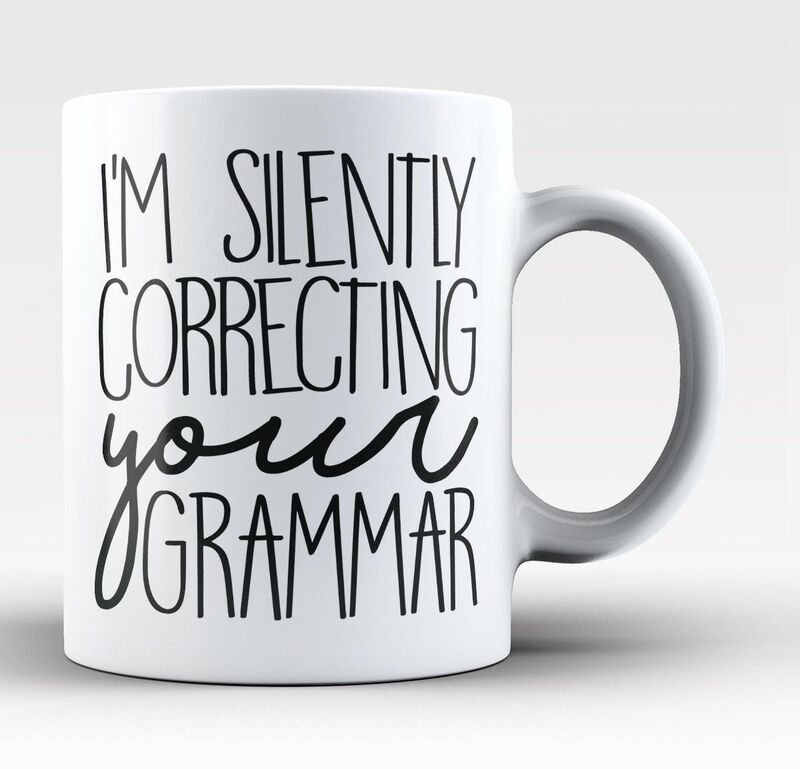 And here, dear Writer, is where I must admit… that I am silently correcting your grammar! I am not looking for them! I do not sit down to read any book intent on searching for typos or missing punctuation. When I sit down to read a book, it is generally (and by that I mean ALMOST ALWAYS, unless I am being specifically asked to search for typos) because I just want to READ a BOOK! I never curl up with a good book, a red pen, and a pile of sticky notes. I don’t want to be an editor. I prefer to read books for fun. But I cannot NOT notice them. They pop out at me. And then I get to the point where I realize that I’ve seen a handful of errors and that if I could pinpoint where they are, maybe the author would like to know so that they could be fixed. But at this point, I’m halfway through the book, having inwardly catalogued a dozen typos or various mechanical errors (missing words, punctuation issues, etc)… but by this time I’m also invested in the story and have no interest in going back and re-reading the book up to this point to take note of specific errors. A dozen typos is not a big deal in the grand scheme of fifty-to-sixty-thousand words… but it is more than most authors would like to have in their books (for comparison, the BIG publishers generally still have 1-5 mechanical errors per 100,000 word book). If I find these errors in a traditionally published book, I take gleeful note and move on. For example: Brandon Sanderson has no need for me to tell him that I found at least TWELVE typos in Mistborn… he has an enormous publishing house and team of editors behind his name and if they are cool with twelve typos in their product, then everyone else will be, as well. Nobody is going to stop reading Sanderson because there are 12 typos in his book (despite the fact that an indie author can only get away with 2-3 before the multitudes start screaming). It’s not fair, but that’s how it is. What on earth am I supposed to do with these handfuls of typos I’ve acquired? I have no place to PUT them! Do you see the difficulty? What am I supposed to do? It’s a curse, I tell you! Ultimately, I almost always decide to forego doing anything at all. No review, no conundrum. But it’s really hard when there’s a book I REALLY liked and want to recommend, but it had a few more than the standard acceptable amount of typos. What would you do, dear Reader? Do you notice or care about typos? How many errors are you willing to overlook in a book you are reading for fun? Yes, I DO notice typos (AND grammar snafus! ), and I DO care if there are too many to count. If I am reading a book for “fun,” too many typos “spoil my fun,” and I get the feeling the author may not really care about ME–the ordinary reader–enough to clean up those “messes” so I can thoroughly enjoy my reading experience. What would I do about it? Hmmmm. . . good question. I suppose there is no one good answer to that. Guess I’d have to decide case by case. Yes, a case-by-case basis does seem to be the thing to do. Nice to know I’m not alone!! Yes, being asked to read something as a beta or even for an ARC is different, of course, in those cases I make a point to take note of such things. But when I’m just reading for fun… this is why I don’t take review requests! Same, Jenelle! It’s frustrating, especially when you’ve noticed enough typos to bear mentioning, but you’re halfway through the book at that point. As a beta reader, it’s easy–I’m usually taking copious notes along the way. As a regular reader of something published, I may mention the typos exist in my review. But being asked to review a book is another beast altogether–in fact, I just had a situation like that, where I felt obligated to let the author know… so I did go back and take notes. 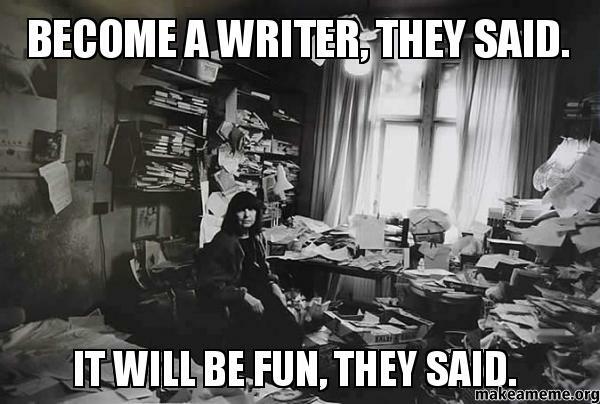 If I’m beta-reading or editing for someone, that’s entirely different, of course. I know that noticing those things is appreciated and even wanted. But if I’m reading for fun… it gets more complicated. I’ll probably never really figure it out. YES. SO MUCH YES. This is suuuuch a touchy subject! I never know if it’s worth mentioning, (since I mean, what can the author do? The book is published, trying to fix typos would be super difficult! Unless it’s an e-book…), or if I should just let it slide, because we’re all human, we all make mistakes, right? Agh, so frustrating!